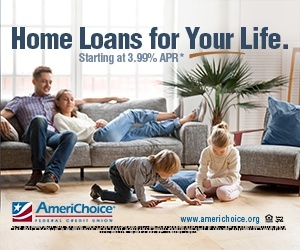 At AmeriChoice, we know that every member is unique – with unique banking needs. No matter your situation, we have just the right account or product for you. 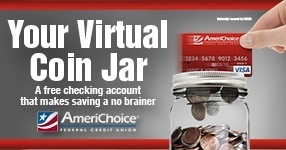 When you bank with AmeriChoice your money will stay in your pocket – and at your fingertips. 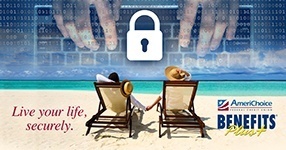 Explore our products and choose the financial solution that’s right for you!